THE wooden floor of the Philsports Arena will be transformed into a beach volleyball court when the Philippines hosts the Spike for Peace international tournament from November 29 to December 3. Philippine Sports Commission (PSC) chairman Ritchie Garcia said about 300 cubic meters of sand will be placed atop the arena's floor to ensure a layer of sand 30 centimeters thick according to international standards. “The thickness of the sand is in such a way na hindi aabot sa floor. The texture of the sand is the same. 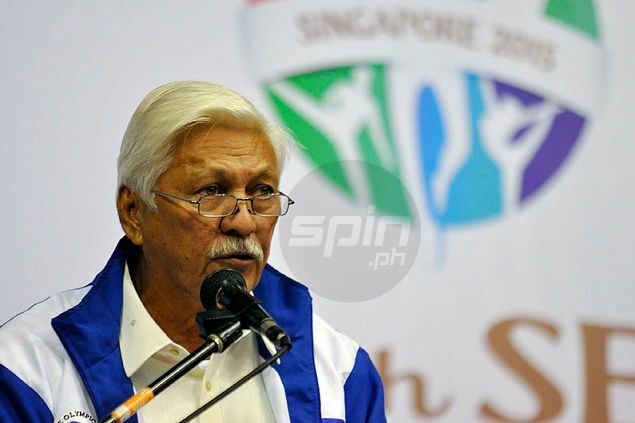 We will cover the floor with canvas and put the sand on top,” said Garcia during Tuesday’s Philippine Sportswriters Association (PSA) Forum at the Shakey’s Malate. “It’s a lot of sand. Hindi ito manipis na mararamdaman ‘yung floor,” Garcia said. this is actually not the first time an indoor arena has hosted a beach volleyball event as Madison Square Garden, home of the NBA’s New York Knicks, was also transformed into one during the early 1990s. Garcia said the venue formerly known as 'Ultra' will be prepared one week before the tournament which has 12 invited teams, eight of which have already confirmed their participation. Already confirming their participation are Japan, Netherlands, New Zealand, Spain, Sweden, United States, Brazil, and host Philippines.